risk-taking style. 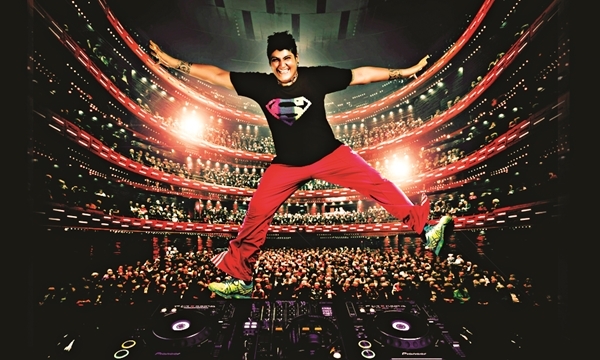 Catch him at Hard Rock CafA� tomorrow as part of his India tour Rock to Retro. Influenced by artistes including Jazzy Jeff, Q-Bert, Linkin Park, and Daft Punk, he will be mixing beats across an eclectic range of music genres. At St Marks Road. 9 pm.